We are switched on to give power to you. We are a trusted electrical switchboard manufacturer recognised for providing quality products on time with consistent high service levels. DARA management, sales, project management and manufacturing departments all operate from the same premises ensuring we are a close and efficient team. This results in full control over the delivery of your project ensuring on-time and within budget projects. 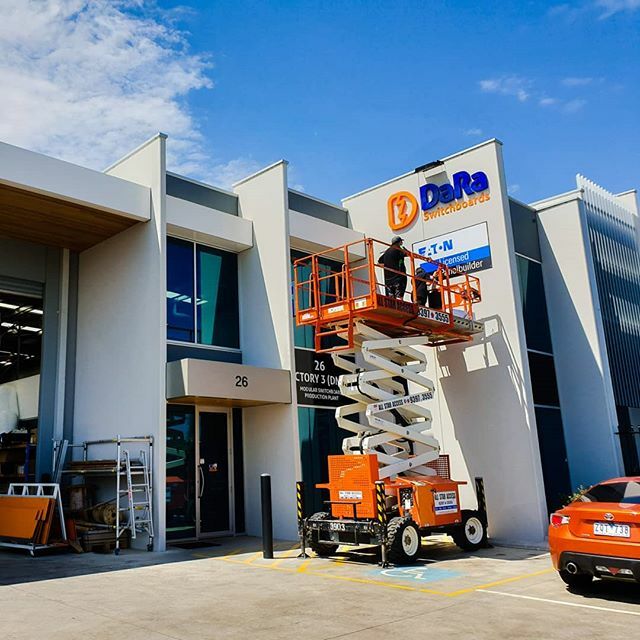 DARA Switchboards believes in building and maintaining excellent business relationships with their clients and strives to exceed clients’ expectations, from the initial enquiry to delivery. Our sales teams are dedicated to providing the best sales and technical support. DARA Switchboards delivers the highest quality products designed to meet specifications and site requirements within record time frames. DARA Switchboards has full control over the products manufactured as they can provide in-house sheet metal fabrication, powder coating, assembly and wiring of switchboards. 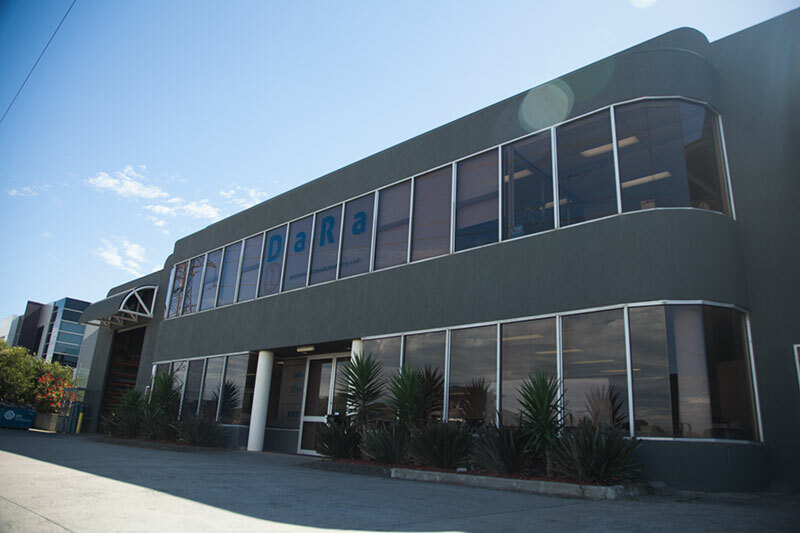 DARA Switchboards operates within a 5000m2 manufacturing and warehouse facility and has the capacity to manufacture larger numbers of boards within shorter time frames.